Like new throughout 2 bedroom and 2 full baths kitchen has beautiful wood cabinets with granite counter tops, tile in the baths, solid surface floors through out the family room, kitchen and dining area. New carpet in the bedrooms and closets, Air conditioning unit replaced in 2018, new replacement windows, private balcony. This unit also offers a private community pool and security intercom system. The home shows like a model unit. Great location at the end of the court. Convenient to shopping and dining.Unit is 203 on the second floor. SchoolsClick map icons below to view information for schools near 8002 Magnolia Ridge Ct #203 Louisville, KY 40291. 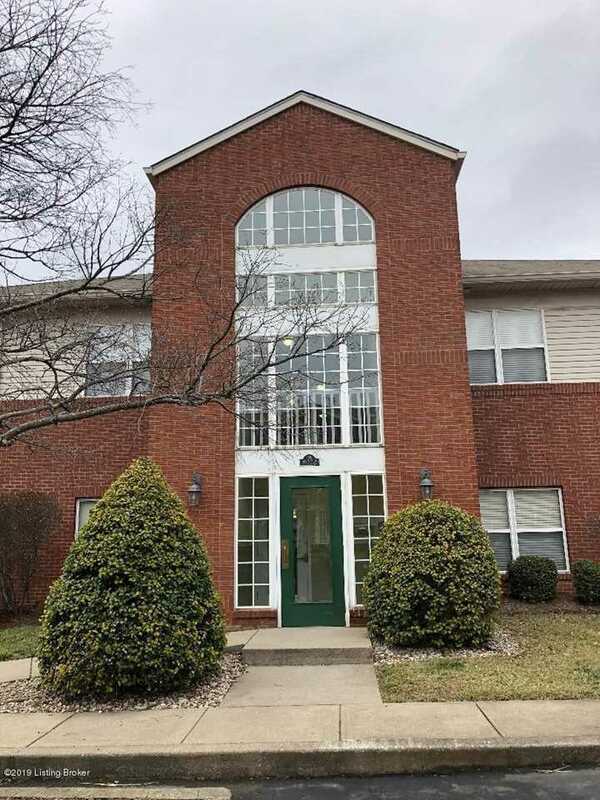 MLS # 1523992: This property at 8002 Magnolia Ridge Ct #203, Louisville, KY 40291 is located in the Magnolia Ridge subdivision and is listed for $121,500. MLS # 1523992 has been on the market for 75 days.